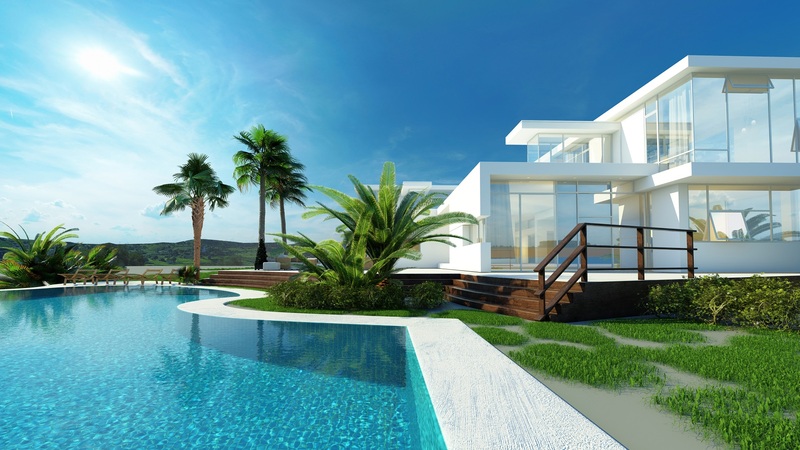 Keep up to date with Real Estate in the celebrity world. Interested in knowing some celebrity gossip? Below is the Popular York County Celebrity Real Estate Article provided by Zillow. Did you know that Queen Lena Headey of Game of Thrones’ listed her Los Angeles home for $1.9 Million or that John Legend and Chrissy Teigen’s and former Hollywood Hills Home is for Sale and listed just under 2.4 Million? Are you curious about which million dollar homes are available for sale within the York County area? Though they may not be notable as Celebrity Real Estate, I have pinpointed available luxury properties for your viewing pleasure. This list of properties updates from day to day. 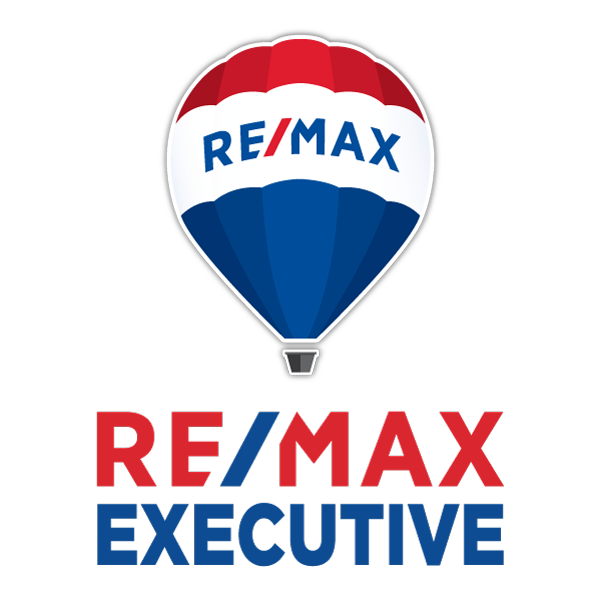 If you are looking to buy or sell a home in the area contact me today at (704) 800-5501. Are you thinking about relocating to York County, South Carolina? I can help you find the perfect home and make your move as stress-free as possible. I can offer valuable insight about the area to help you through your home buying experience. Contact Me at (704) 800-5501. Are your thinking about buying or selling in York County, South Carolina? Looking for more information about York County, South Carolina?